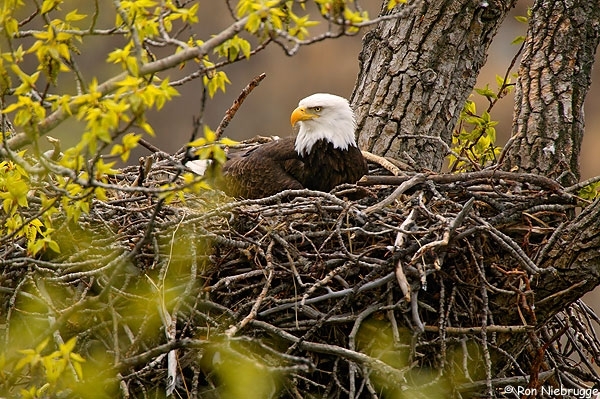 Putting your nest on the market this Spring? Maybe your chicks have flown the coop and it's time to downsize. Or maybe you just want a change of roost. consider getting a pre-sale inspection! can save you weeks, if not months, in the sales cycle? 1. It will help you properly price and market your property . Identify and address glaring home improvement issues on the front end. This will save you headaches when you have a buyer in escrow. 2. It makes buyers more confident in your property. Having buyers see the inspector's report up front will give them the added confidence to make an offer on your property. You'll weed out the buyers who may not be into small fixes, too. 3. You'll have the upper hand in negotiations and save time. The idea of documenting your property's flaws up front may seem counter-intuitive, but ultimately, it can give you the upper hand in negotiations. The possibility that a serious buyer won't eventually learn about these flaws is very low. Why not take the high road? Red-flag the issues from the get-go and negotiate from a place of strength.